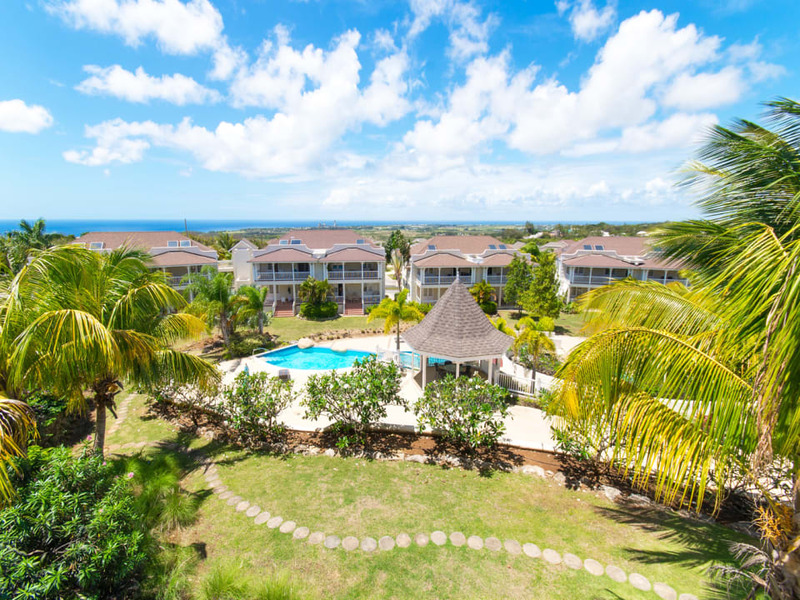 This beautifully appointed 2-bed/2-bath apartment is located in the stunning development Vuemont and boasts amazing sea views. 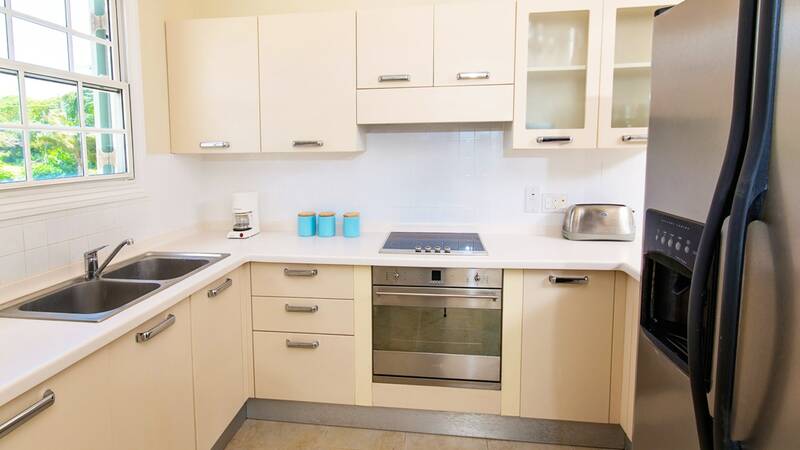 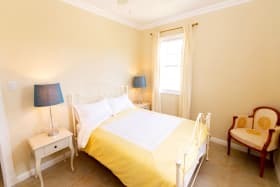 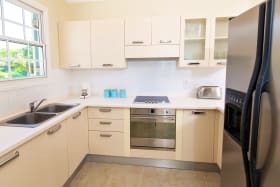 This beautifully appointed 2-bed/2-bath apartment features an air-conditioned master bedroom and has an open plan living/dining room with a fully equipped modern kitchen with a built in cooker, hob and storage cupboard. 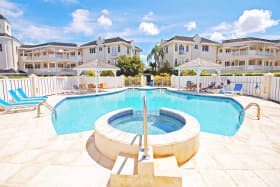 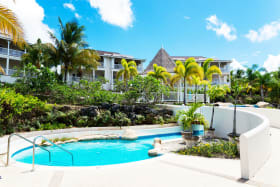 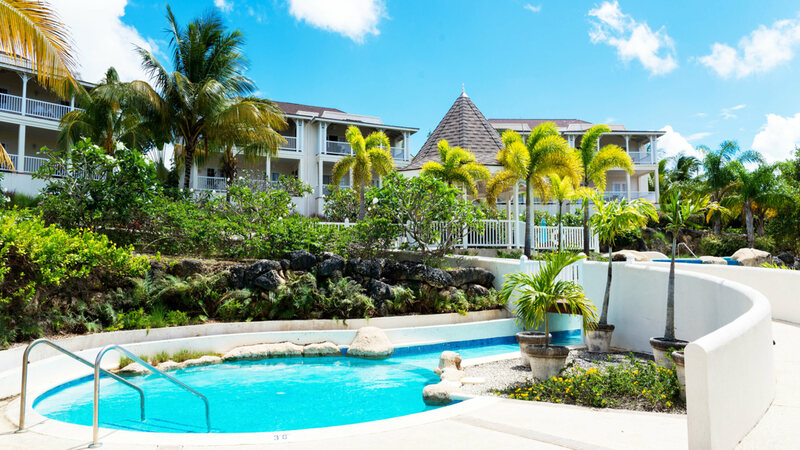 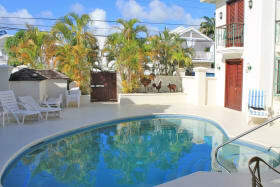 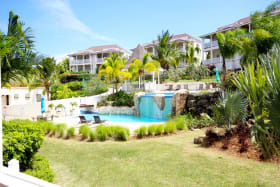 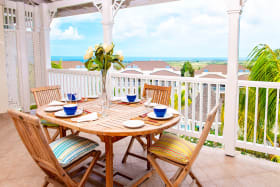 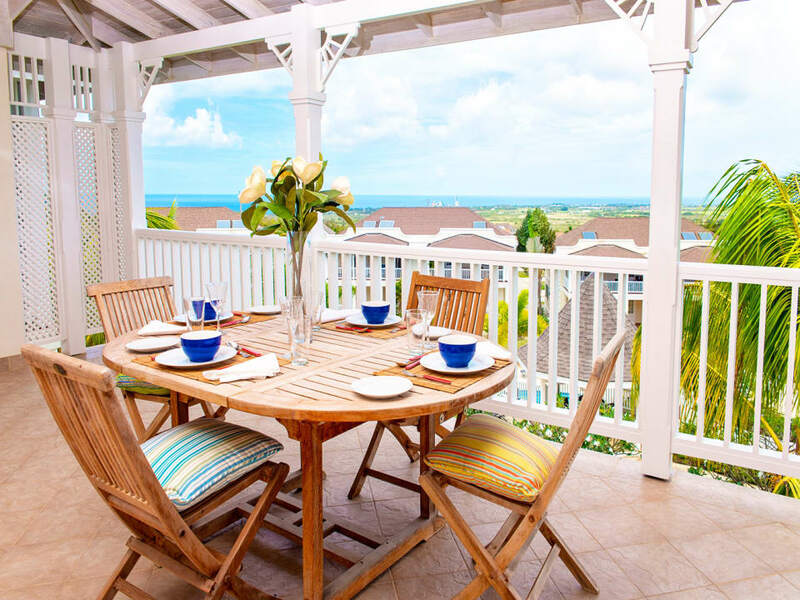 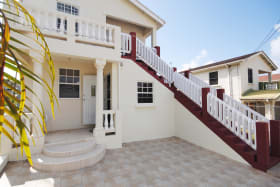 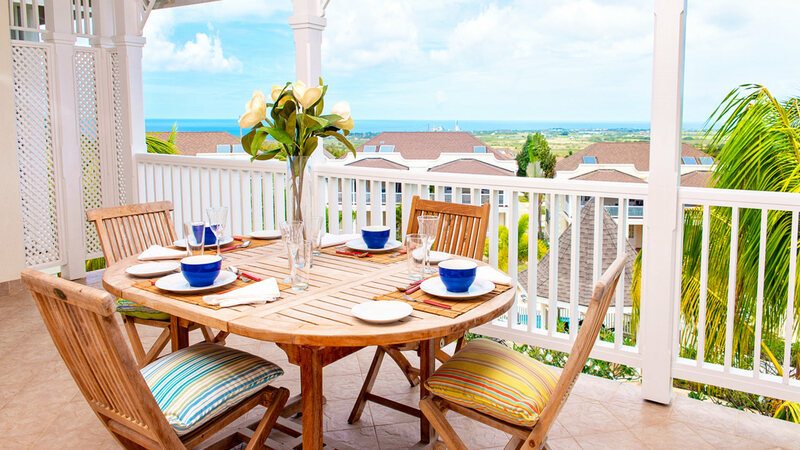 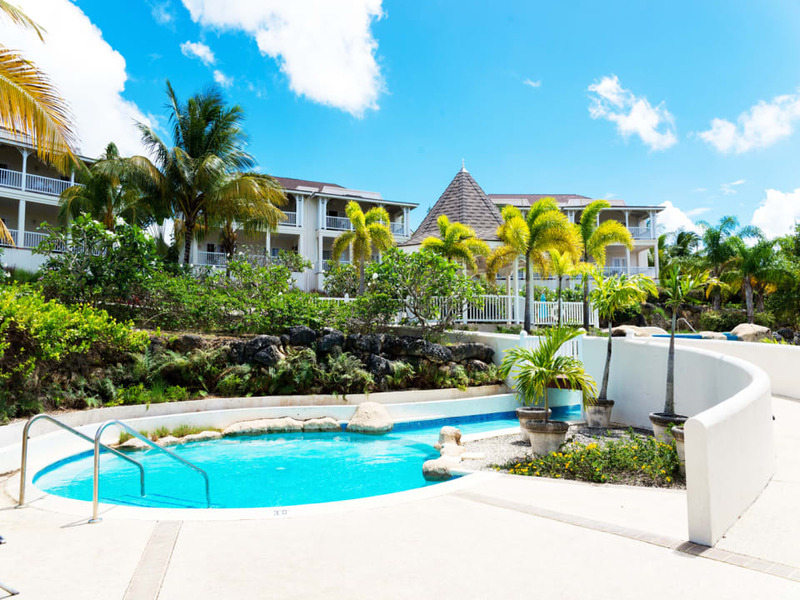 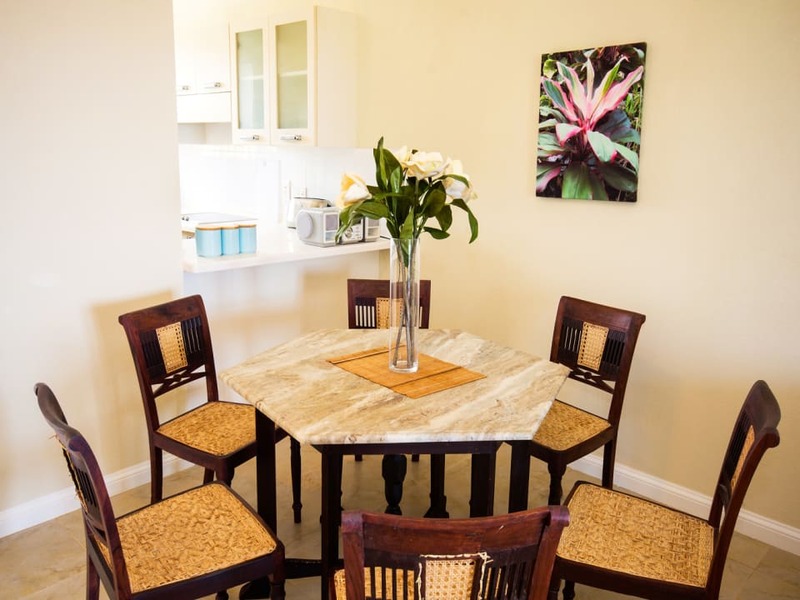 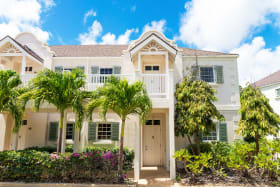 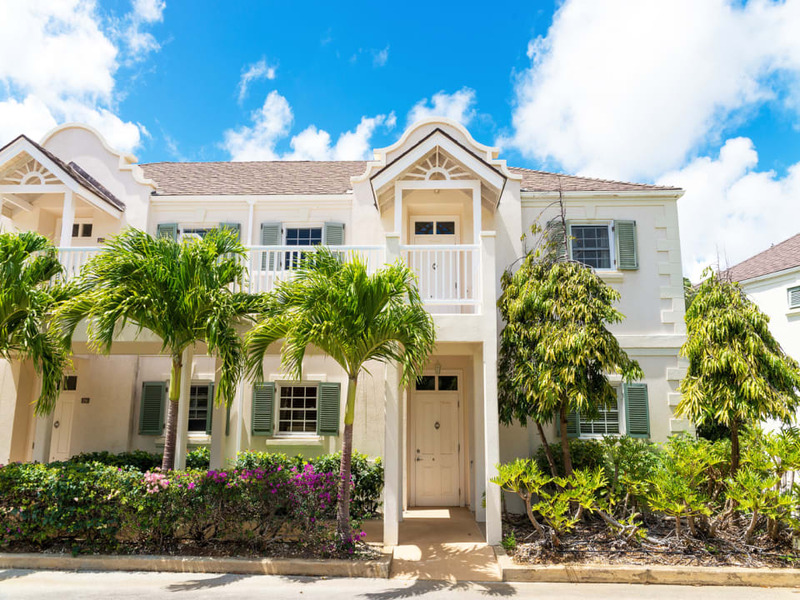 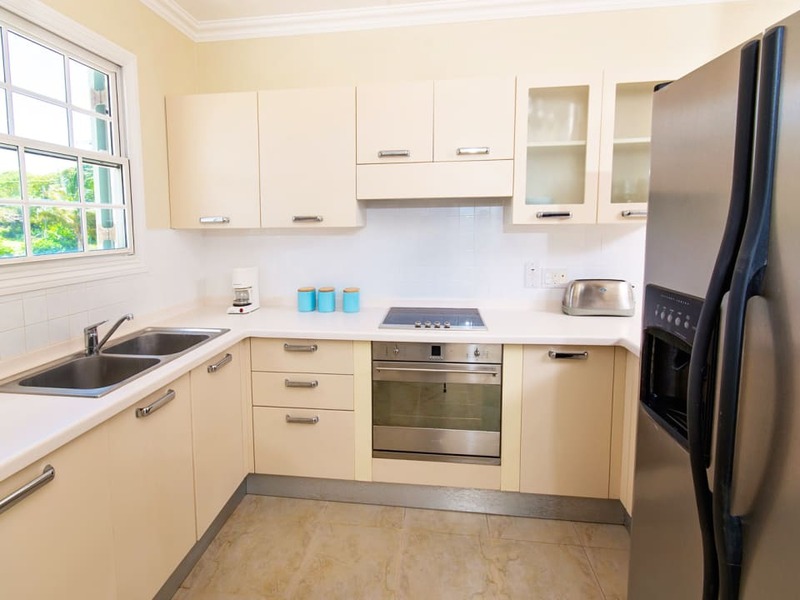 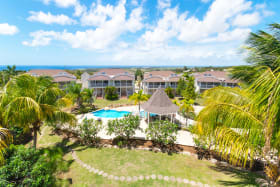 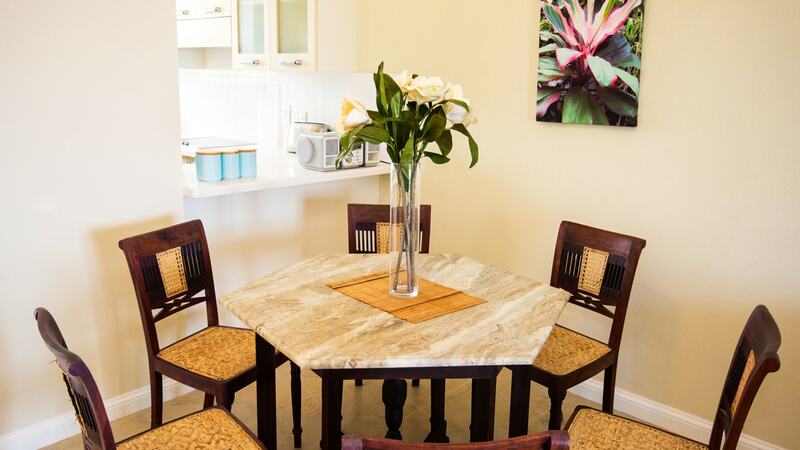 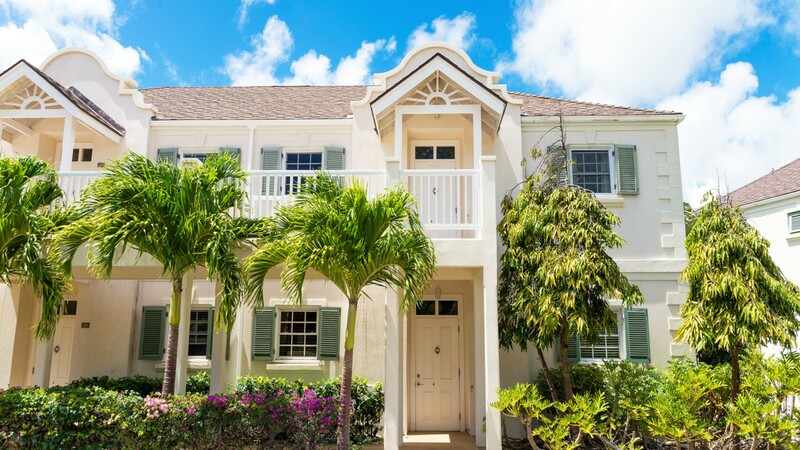 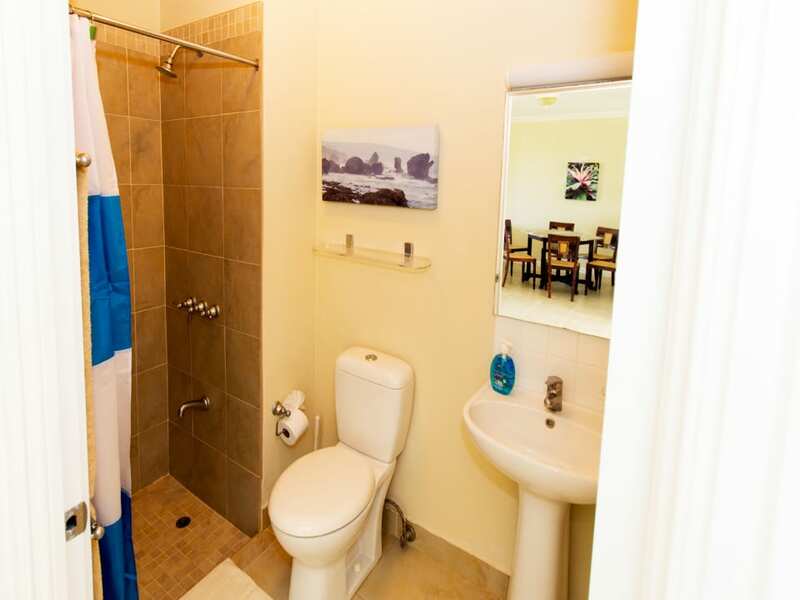 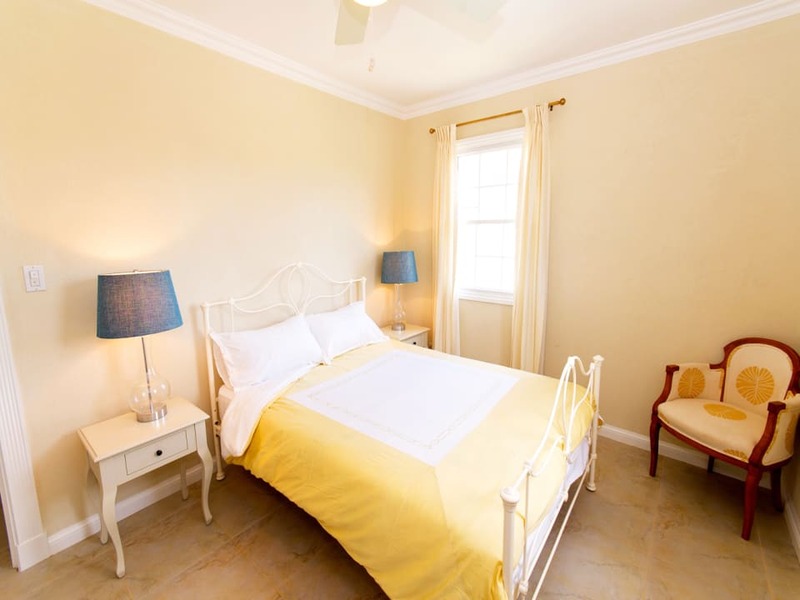 The property is set in the Vuemont development located on the northern end of Barbados. 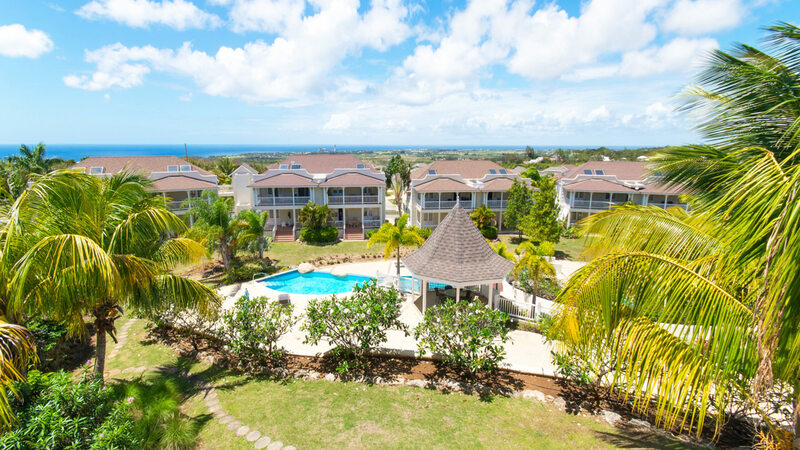 Comprising a total of 77 apartments and villas, Vuemont features two community swimming pools, tennis courts, jogging track, gym and a central clubhouse for the exclusive use of members, residents and their guests. 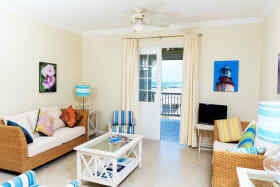 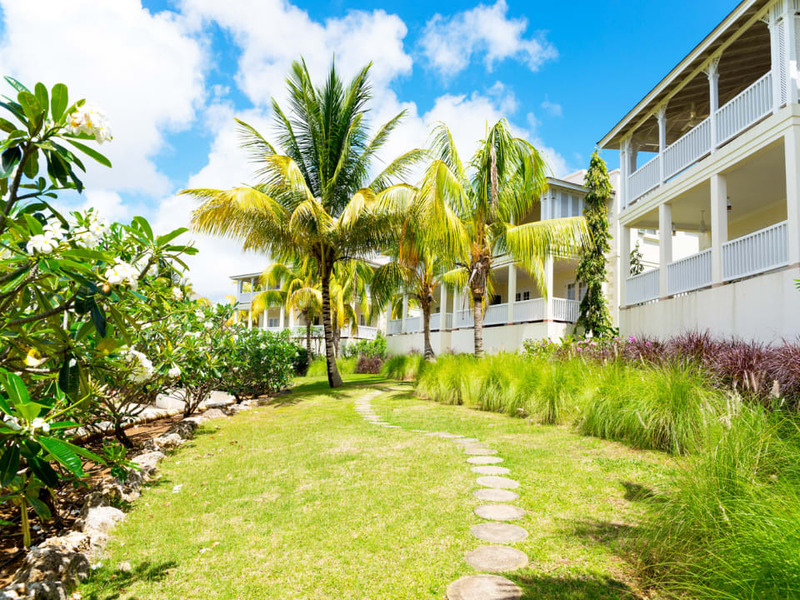 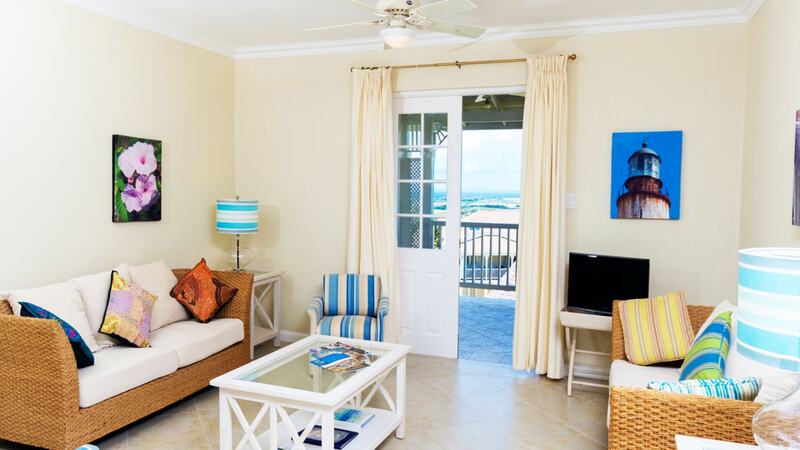 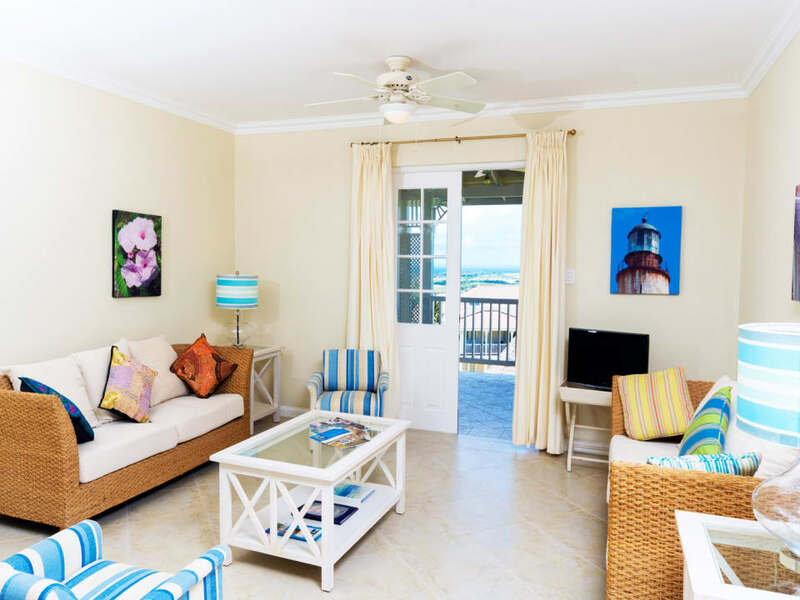 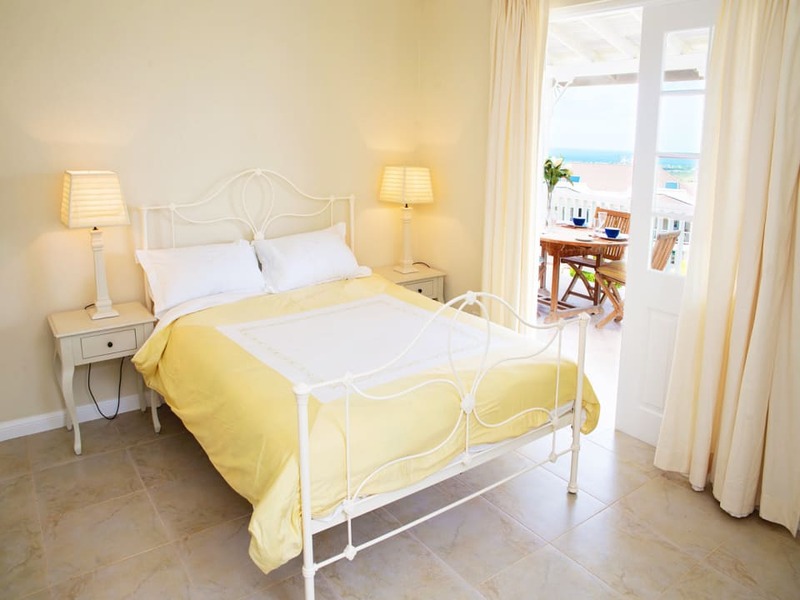 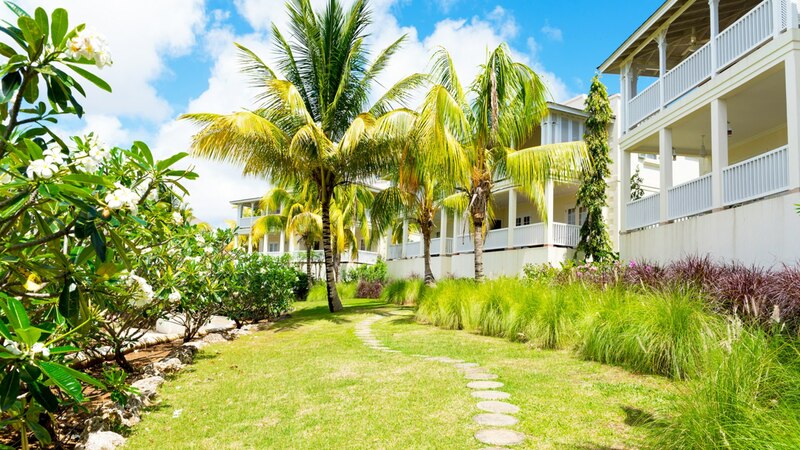 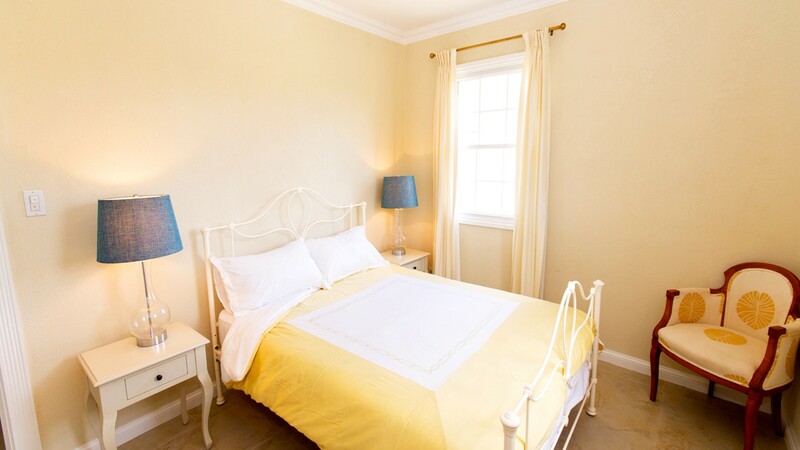 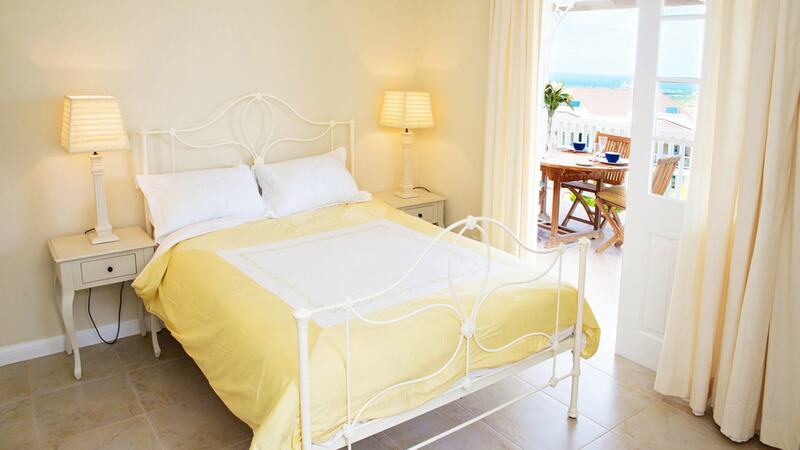 Many beaches are in close proximity and historic Speightstown and Holetown are only a short drive away. 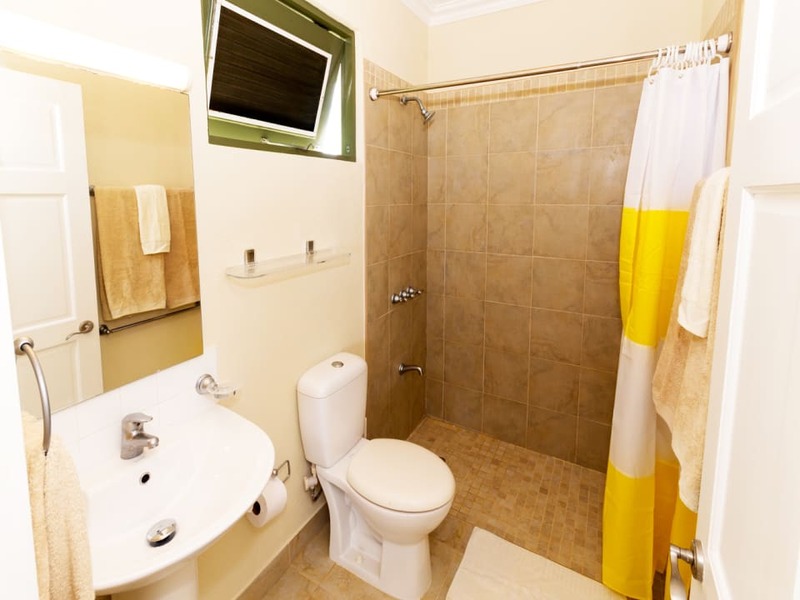 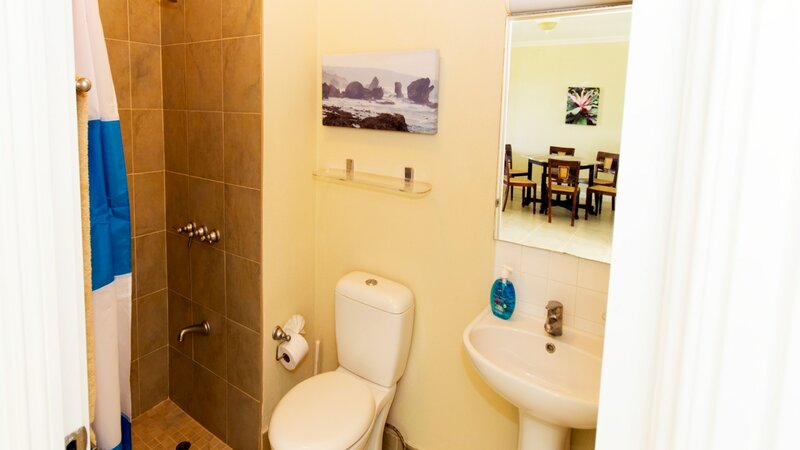 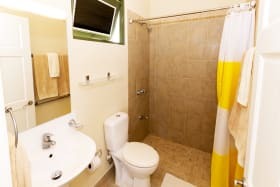 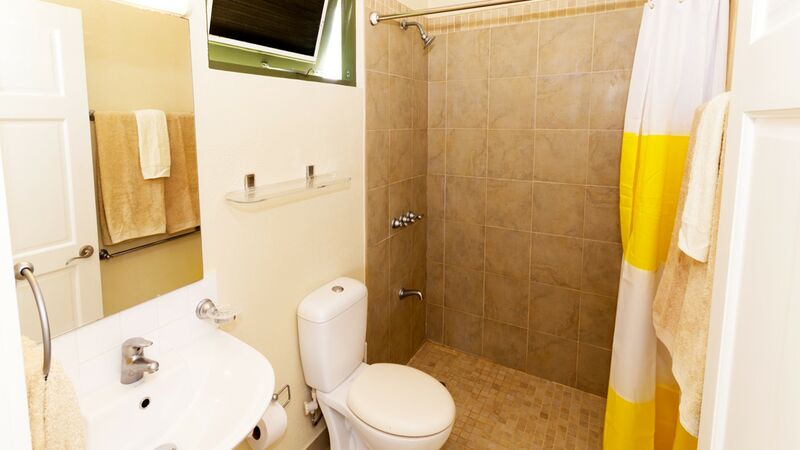 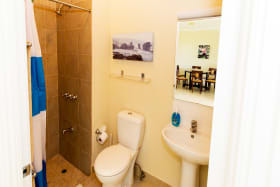 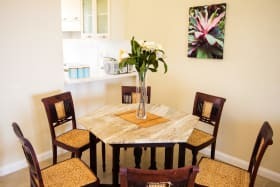 This apartment can also be offered for sale furnished.